The Series at Lavender Hill Farm is a live music concert series held in a beautifully renovated, multi-use barn starring some of the best talents from across the United States. 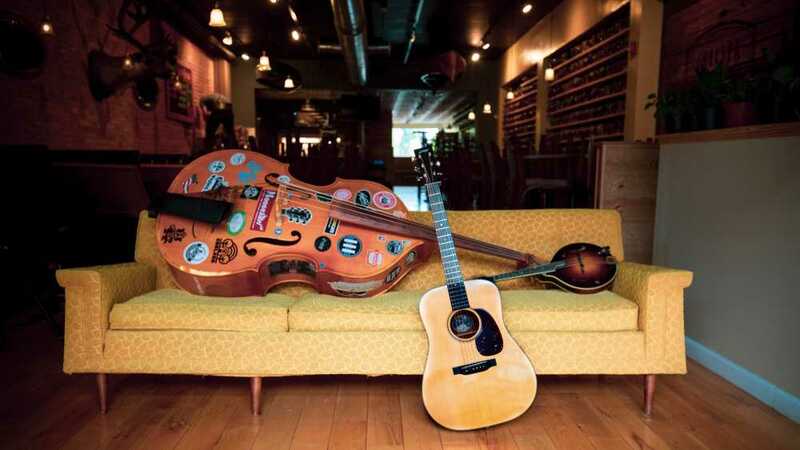 The bands are carefully selected to uniquely represent a wide array of music styles and bring an unexpected variety to Northern Michigan. Guests arrive early and enjoy picnicking with friends on our lawn overlooking fields of lavender. Doors open at 6:00 PM and guests are welcome to picnic before the show. Concerts start at 7:30 PM. 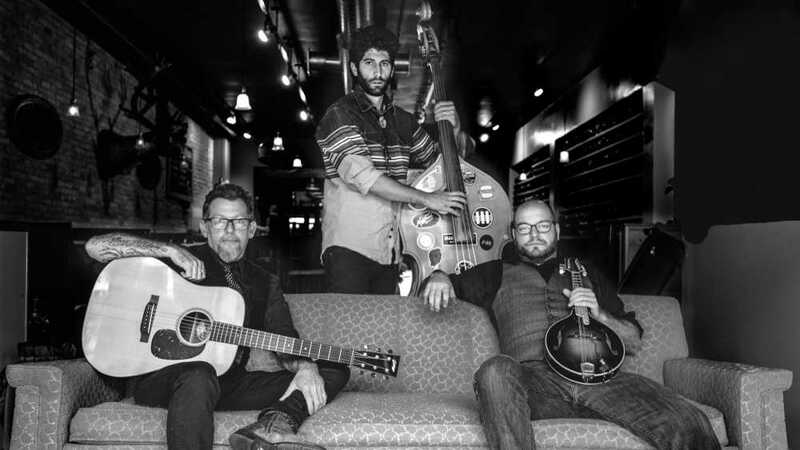 Thunderwüde is a Chelsea based bluegrass trio fronted by singer/songwriter Jason Dennie. His masterfully crafted songs have become staples of the Thunderwüde experience as he draws from his 20 plus years as a professional musician. The energetic Wesley Fritzemeier is the perfect counterpart to Dennie as he dazzles with his incredible prowess on both the mandolin and fiddle.The glue between all of the beauty is Tommy Reifel on the upright bass. These three everyday working musicians have made this project a labor of love and patience and have been rewarded with a 4 year residency at their hometown brewery, and look forward to spreading the good wüde for as long as time allows them.